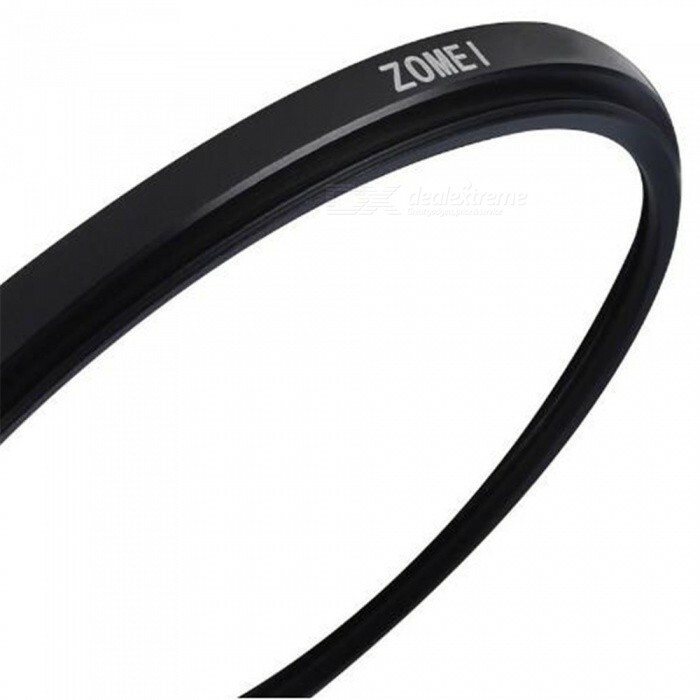 Features: You can attach additional optics such as polarizers or skylight filters. You can enjoy the closest possible image of your choice. High quality optical glass, clear image and good light transmittance. 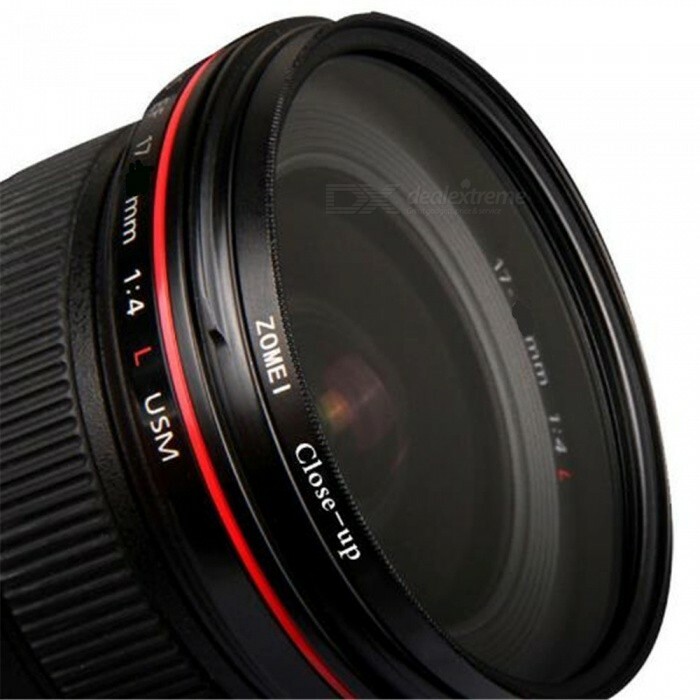 With close up lenses , you can come closer to your object without actually coming closer to the object. 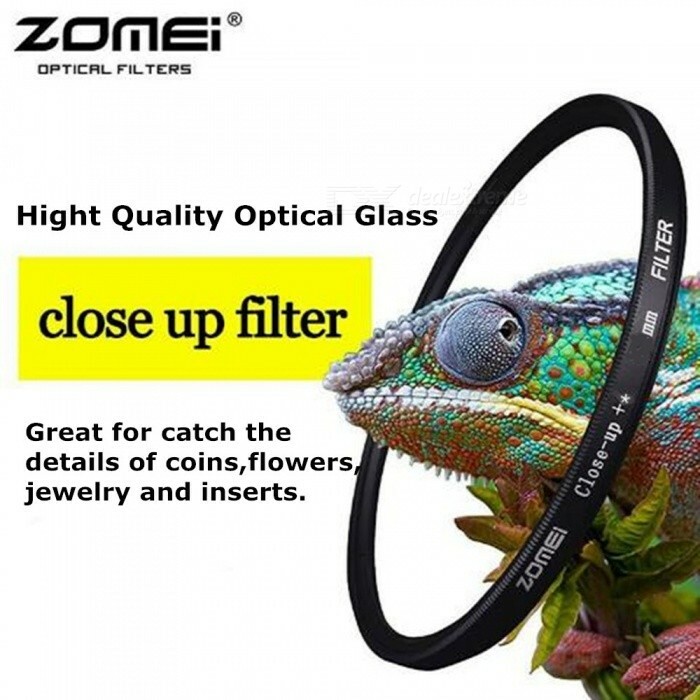 These filters are double-threaded, which means you can combine them to achieve increased magnification. These macro filters are ideal for photographing small items and focusing on. Great for catch the details of coins, flowers, jewelry and insects. ​Perfect for industrial photos of miniaturized components, medical and dental laboratory work and other scientific photography.